Horacio Pagani looks soft spoken and humble, after a lengthy roundtable with the motoring press, he spent some time signing posters, scale models, and other knick-knacks. His mannerisms, a far cry from the ostentatious hypercars that bear his name. Born in Argentina, Pagani came from a family of bakers. Yet, at an early age, he showed a keen interest in the mechanical. Moving to Italy to pursue his passion, he ended up working at Lamborghini where he built the Countach Evoluzione—a one-off prototype used by the Italian supercar maker as a testbed. It was here when he toyed with the idea of building cars using carbon fiber composites. Unfortunately, when he approached Lamborghini’s management at the time, they refused, saying that if Ferrari didn’t have an autoclave (basically an oven used to bake and cure carbon fiber) they didn’t need one. Pagani ended up borrowing money on his own to buy an autoclave, and later broke off forming the car company that bears his name in 1992. 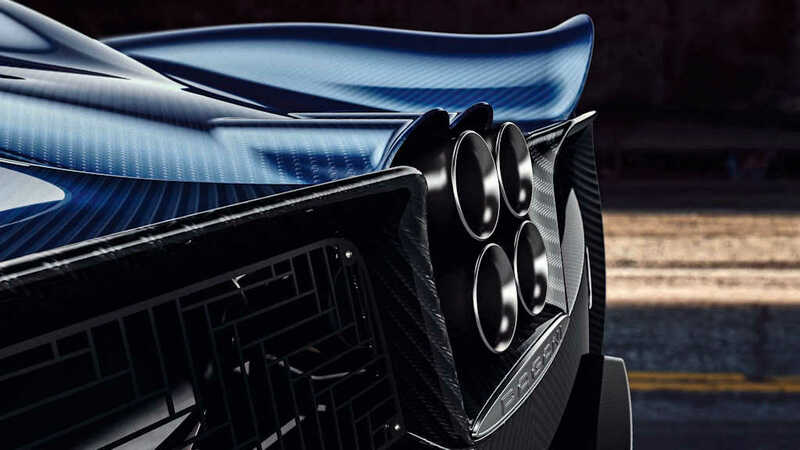 Despite the company growing to 177 artisans, Horacio Pagani remains in charge of everything. He has a hand in every part of the design and engineering, and even personally meets every new owner as they accept delivery of their new car. 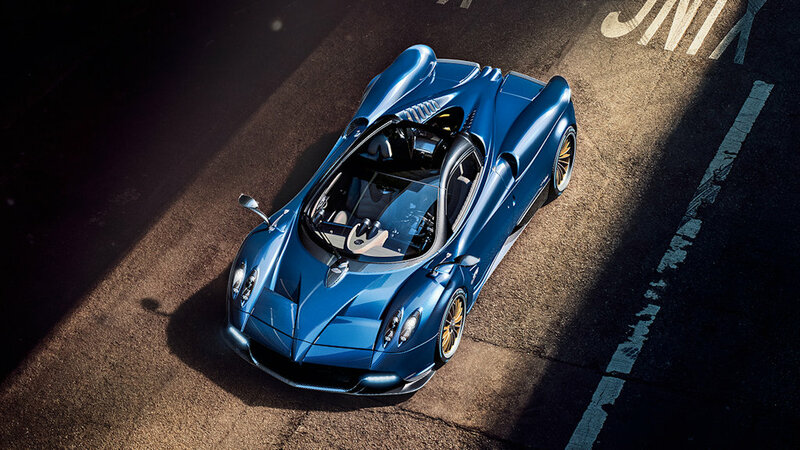 Today, Pagani is credited for starting the “hypercar” with the Zonda, and now, they continue to push the envelop further with its successor, the Huayra. Pagani blends art and science, design and engineering thereby making his cars look unique. Pagani revealed that his cars are inspired by objects with the same art and science, design and engineering fusion. He says he’s always looked at jet fighters and endurance racers as inspiration. “They look beautiful and purposeful at the same time,” he says. He also reveals that making a Pagani is like putting together a high-end Swiss watch, particularly a Patek Philippe. 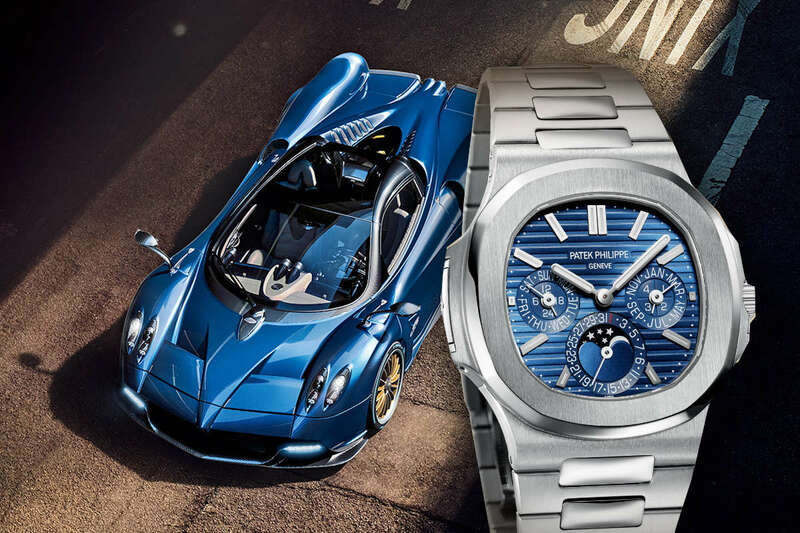 “When I got to see Patek Philippe watches being made, I realized that they too combine the precision of machine-made parts with the warmth of human craftsmanship. It’s the same feeling with have at Pagani Automobili. The parts are all precision-made by machines, but the way each of them are designed and assembled, it’s imbued with the unmistakable human touch,” he says.